Standard - $32.99 Only 4 left! You finally got around to a Moana movie night, and now...? Your child is obsessed! Don't worry, it's normal. It happens to most kids after their first time seeing this movie (and we'll be honest, we know some big "kids" that work in Accounting that didn't fare any better). So, it's pretty much a given that your little girl is going to dress as Moana for Halloween, right? You'll need the appropriate costume, of course, and she'll need to work on her song lyrics. But you know what will really help her stand out from the crowd? This Hei Hei Moana Pillow Buddy Stuffed Figure tucked under her arm as she heads out to trick-or-treat! This is an exact stuffed replica of Hei Hei, taken straight from Disney's hit film! 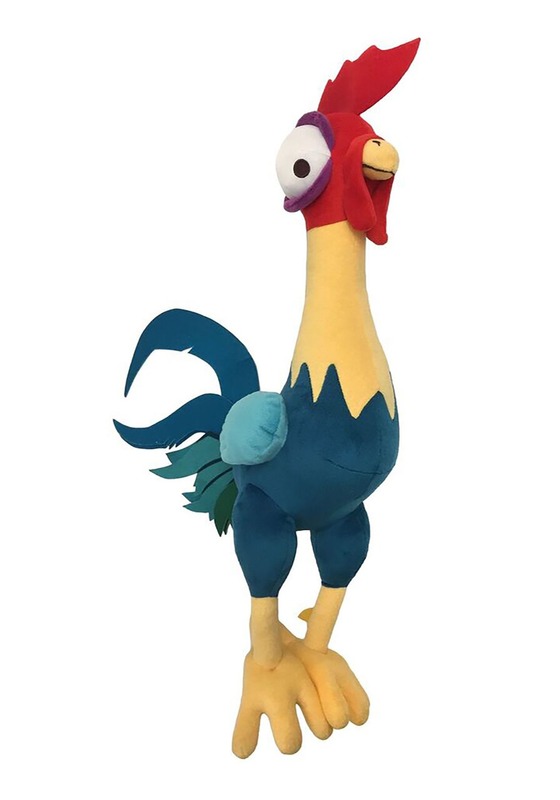 It's an 18" figure made to look like a rooster, with Hei Hei's signature huge eyes. One benefit of this toy? It won't crow at dawn! 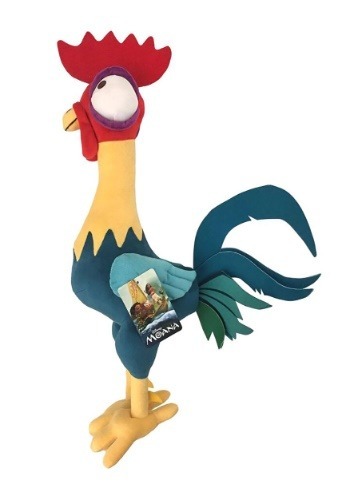 Of course, in the movie, Hei Hei isn't exactly the most brilliant counsel as a sidekick, but he sure keeps us laughing. 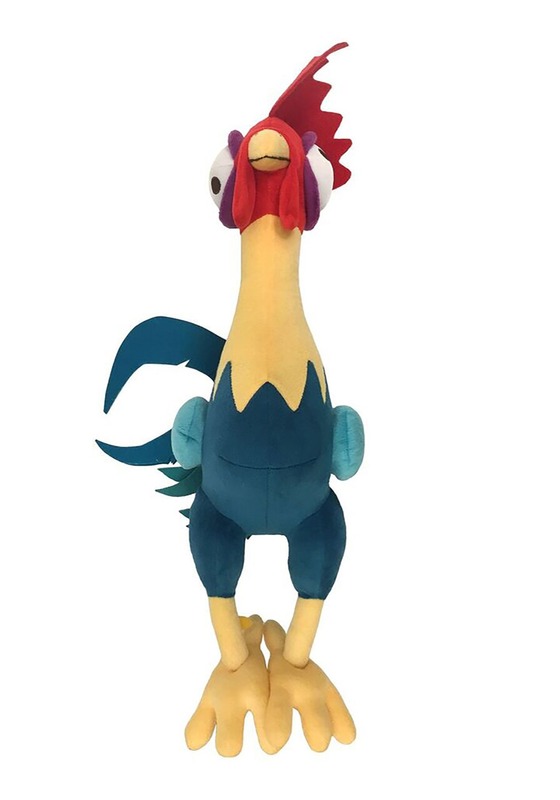 But this Hei Hei may be whatever your child wants him to be! Maybe he's a brilliant navigator, or an expert astrologer, or an award-winning poet who can entertain her long nights at sea with beautiful recitations. It's all up to her imagination!